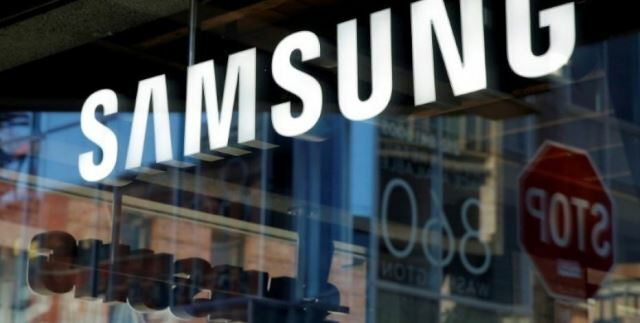 Samsung Electronics is expected to post an operating profit of 16 trillion won – about $15 billion – up 73 per cent from a year earlier, according to a new analysis. In the July-September period also, the South Korean tech giant posted a robust operating profit of 14.53 trillion won. The estimate for the fourth quarter was made by Yonhap Infomax, the financial arm of Yonhap News Agency after a survey on 19 brokerage houses. DB Financial Investment said that the world’s largest manufacturer of semiconductors is expected to post an operating profit of 15.7 trillion won in the October-December period, Yonhap reported on Sunday. The securities firm said while the figure is revised down from the previous outlook of 16 trillion won, the decline is attributable to special bonuses paid to staff following robust returns. Even considering such bonuses, Samsung said the chip division is set to post an operating profit of 10.8 trillion won, soaring from five trillion won tallied a year earlier. Hanwha Investment & Securities echoed the view, claiming while the fourth-quarter earnings may hover below expectations, the gap would be attributable to one-off costs, and the firm’s business conditions remain solid. “(Samsung) is expected to post earnings growth through the first half of 2018,” Hanwha said.